How about trying out a new challenging but yet fun-filled puzzler? This can be an incredible opportunity that one can use to sharpen gaming skills. Great game will always offer an amazing challenge and that is exactly what the newly-designed Hexa Dots game offers to its players. 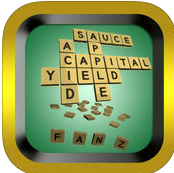 Word puzzles for fun is an app designed for iPhone /iPad .The game was first released on 16 september 2014 . the size of the app is 14.7 MB . the game is compatible with iOS 6.0 or later. Less Than 8- More Than Another App! 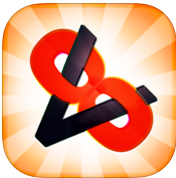 Less Than 8 is a brand new and incredibly challenging puzzle app that was created by Tipasoft. 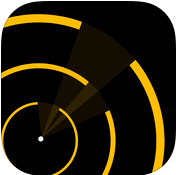 The features included are simple, elegant, and addictive. When I first started the game, I noticed the graphics are professionally presented. 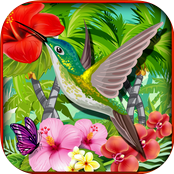 IRIE Islands Defence is another war game where you emerge as the hero and protect those you love. It is filled with excitement and adventure to the brim. So much so that you can never get enough of it. 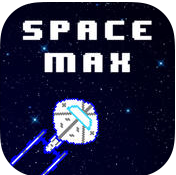 Riding on the crest of the popularity of retro-style games making their way to the iOS, developer Nguyen Quoc Nam Tran released Space Max – An Amazing Adventure into Galaxy. We have all seen mazes. Complex in structure and confusing in nature, they’re vowed to keep you struggling at each and every step. It’s like a jungle with each tree replica of another and you can’t find your way to the escape route. 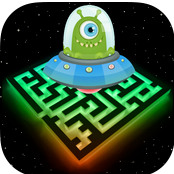 Evade Maze, as the name suggests is a game where you are required to evade space objects that are being hurled at you at high speed. 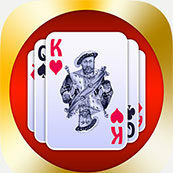 This app for the iOS is fast-paced and educational both, also being available as a web and Android game. 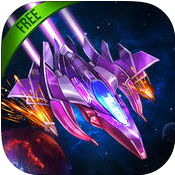 The game Galaxy Fighters, available for IOS is an entertaining game that is available to play completely free. It is a classic style rocket-ship shooter game where you play as a rocket in space and have to shoot down enemy ships. 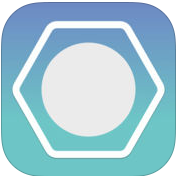 Tired of the boring story, excellent graphics apps? 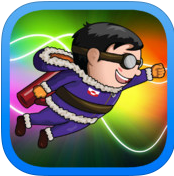 If you want an app with a fun engaging storyline, then the iOS app Flying Eskimeo- Arctic Jetpack Adventure is exactly what you need.